Hosted by Rick Jackson. Airs on WVIZ/PBS Fridays at 7:30 p.m and Sundays from 11:00 a.m. - Noon. 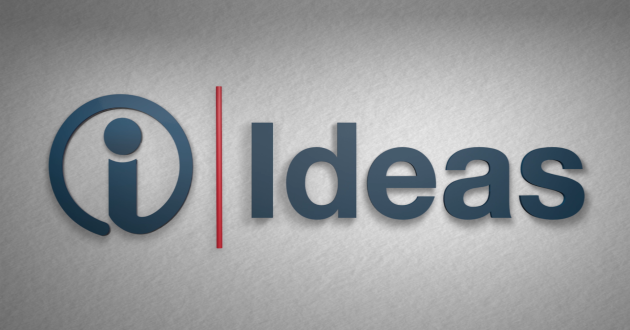 To contact Ideas, send an e-mail to ideasnow@ideastream.org.